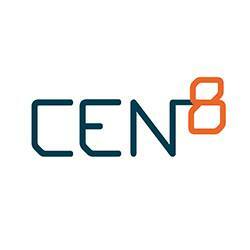 CEN8 was recently one of the subjects of a project by third year Media and Communications students Conor Hinds and Jonah Smith. Both were awarded a first class grade for this video about us!! We hope you enjoy it.